As small businesses in Los Angeles's competitive market, it’s more important than ever to focus on the health of our business and our employees. 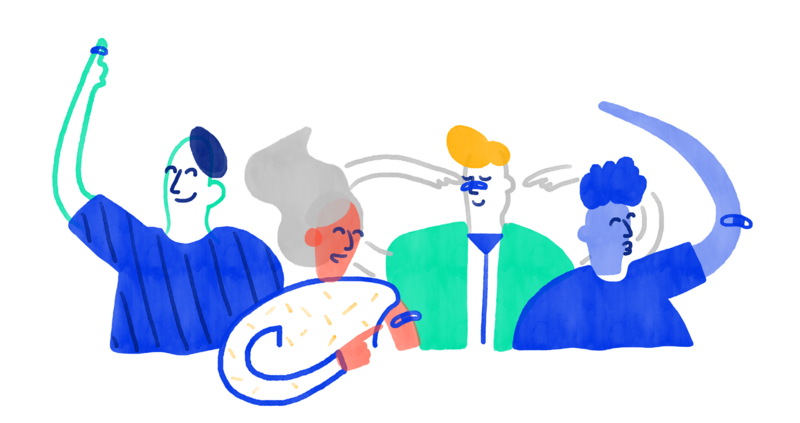 Join Oscar Health, and small business coach Roberto Martinez as we discuss the latest strategies for navigating the competitive labor market to attract and retain talent. We'll examine ways to re-imagine healthcare coverage for small businesses, with an emphasis on simplicity and end-to-end consumer experience. And highlight Oscar's innovative small business product. Space is limited and you won't want to miss out! Refreshments will be served. We've merged technology with a data-driven approach to member engagement to offer a seamless, simple, and better healthcare experience for small businesses across the country. Our small business product is available for companies with 50 employees or less in California. Roberto is the Founder and CEO of Braven Agency, a Digital Marketing Agency, and a Google Digital Coach and Google National Speaker for Small Business. As a Google coach, he works with Latino owned businesses teaching them how to use Google tools to increase sales. 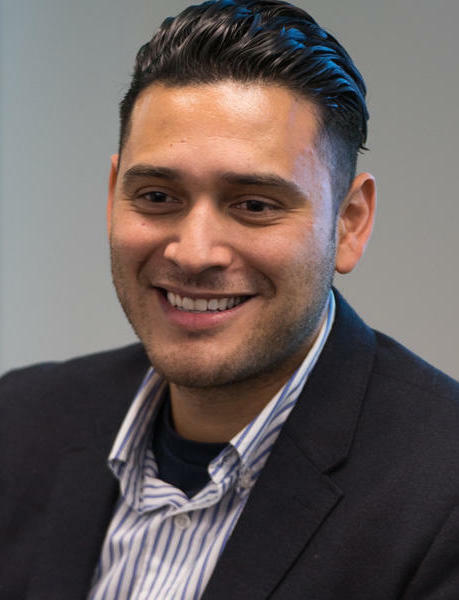 In his role with Google and Braven he has worked with the U.S. Department of Commerce, US Hispanic Chamber of Commerce, Minority Business Develop Agency Export Department and Univision. Roberto has over 15 years of marketing and management experience working with several global Fortune 500 companies, including Johnson & Johnson, Cisco, Hitachi, Hyatt, Humana, and McDonald’s. He has launched multiple products including mobile apps, SaaP products, and BI tools throughout his career. He is an Entrepreneur-In-Residence for Los Angeles Area Chamber of Commerce and an advisor for LA Latino Chamber of commerce. Prior to entering the private sector, Robert worked for the Canadian Foreign Service as well as the U.S. State Department where he focused on foreign direct investment. He is a Stanford Latino Entrepreneurship Leadership Program alumni and holds an MBA from Thunderbird School of Global Management and a B.A. from UCLA.